I am always trying to sneak nutrient dense Super Foods into Miss Three’s diet without her noticing. Its a little mum game I like to play – I like to see how healthy can I make her food before she clicks on & realises that she should be boycotting my food purely on principle, because thats a kids job right! My latest sneaky mission is to find interesting & yummy ways I can incorporate Quinoa into her diet. Why do I want to feed her up on Quinoa? Because its high in vitamins A, C and E, which makes it a great antioxidant, its also high in minerals like potassium, calcium and magnesium, as well as being a great source of iron & fibre. It is a complete protein & has eight essential amino acids, so if you ate quinoa and nothing else, your body could digest it and use it. Quinoa also contains the important amino acid histidine, which is essential for human development and growth. Especially good for our little people! Quinoa is very low on the glycemic index & hypoallergenic so its easy to incorporate into your families diet & so when your kids eat it, it sustains them for longer. 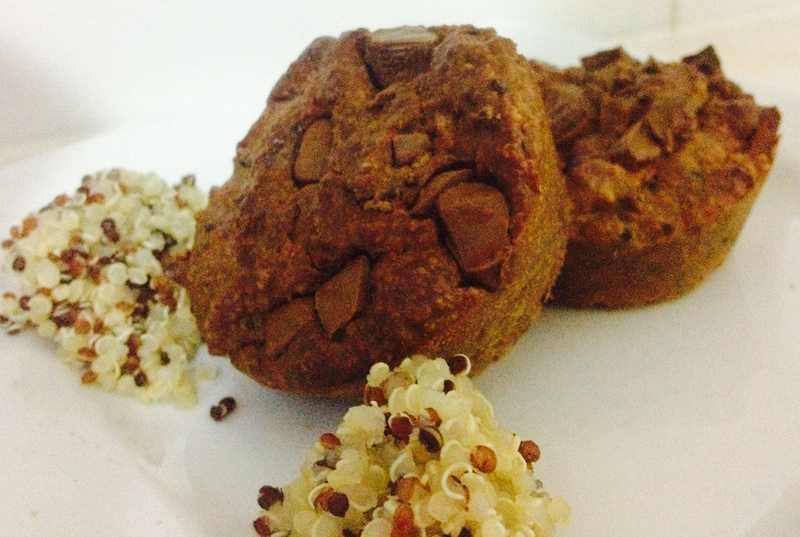 These muffins are denser than conventional muffins & the Quinoa adds a yummy texture & a little bit of crunch. 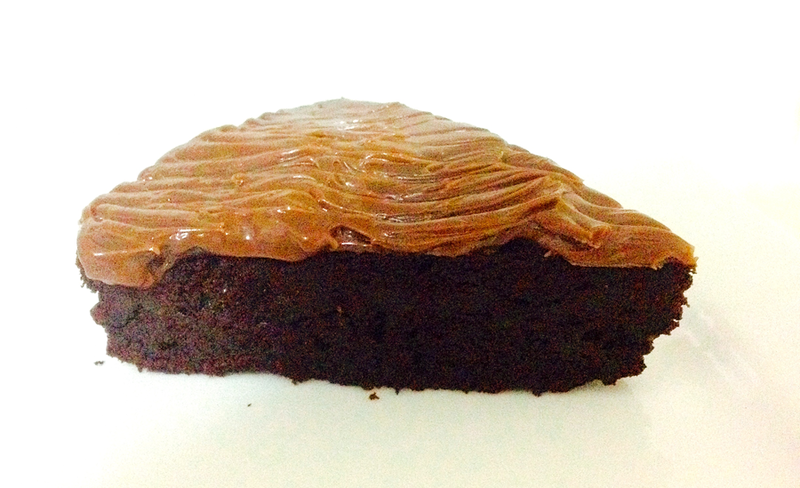 As with all my recipes, this one has a trillion steps & requires a great deal of care, NOT! This is another super easy recipe, that takes a few minutes to whip up. Mix the oil,stevia, agave syrup, peanut butter, chia seed egg, vanilla essence & milk till smooth. Add the rest of the ingredients stirring gently to combine well. Pour into well greased or preferably baking paper lined muffin tins & bake for 30-40 minutes. 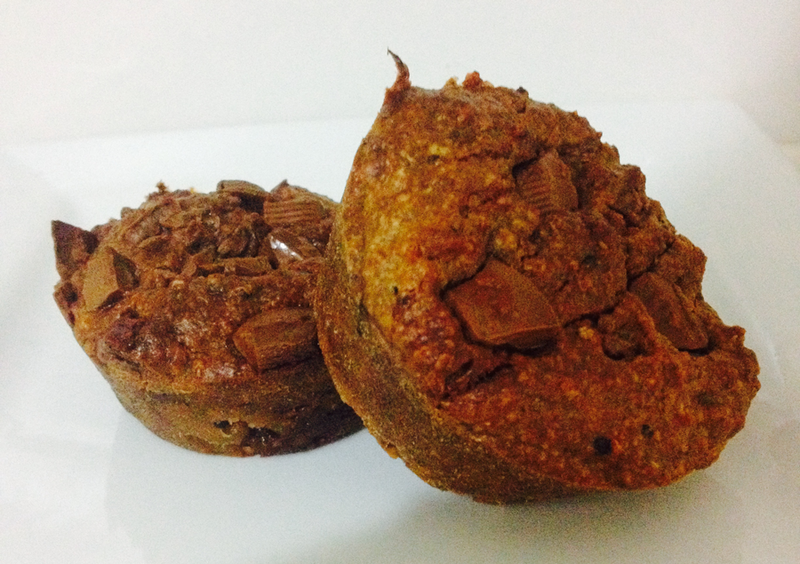 Then enjoy healthy, yummy muffins & giggle away to yourself while your kids eat them up, never suspecting they are actually eating something that is good for them. This stuff is the bomb for inflamed, break out prone skin, it is literally kryptonite to pimples. This face scrub is chock full of antibacterial, healing, purifying ingredients. Now I will admit it does look a little odd & I did have my doubts about applying something goopy & black to my face to help with breakouts & blackheads – I just couldn’t figure out how that would work. I was sure my pores would look dirtier & that my face may not come clean. But this stuff is magic. I like to gently scrub it in before I get in the shower then let it steam into my pores for five minutes before washing it off in the shower with my favourite cleanser (be aware it is a little messy) but & I am left with bright, sparkling, clear skin! What makes this scrub so darn good? 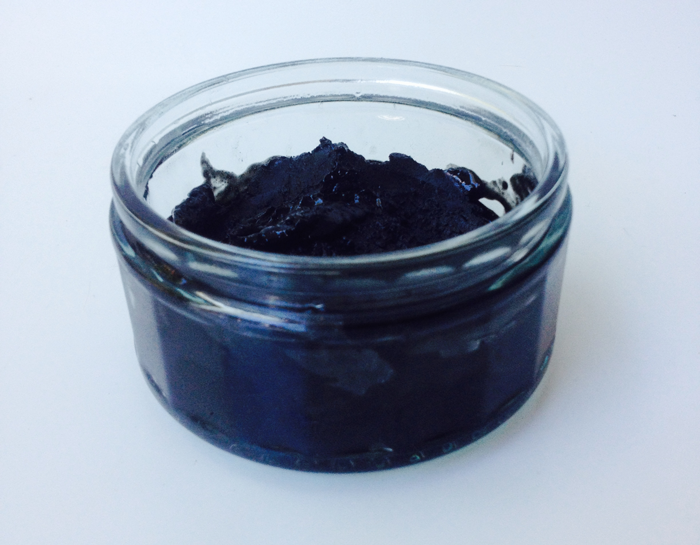 The activated charcoal gives this scrub its anti-acne properties as it draws out impurities, unclogs pores & purifies your skin leaving it clean & clear. The Shea butter is great for soothing inflamed skin, the coconut oil & turmeric are antibacterial & the baking soda gives your skin a nice fine scrub for super clean pores. Gently mix all ingredients together in a bowl, except the shea butter & coconut oil, which you should gently melt by placing in a double boiler (or my home made solution of a canning jar sitting in a pot of simmering water). Once the oil & butter has melted stir it into the other ingredients & mix well.